If you are looking to buy a home then there are quite a few things to consider, especially if you are buying your first home. After all, most people buying their first home do so with the intention of being in it for life. 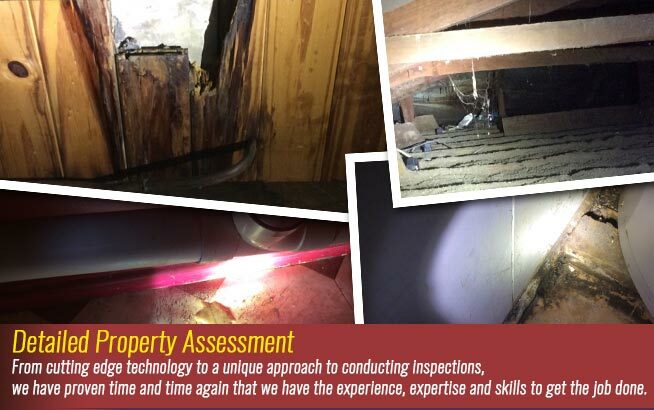 With saying that it is always wise to get the property inspected for structural soundness, any water damage (i.e leaking pipes) and also for infestations such as termites. 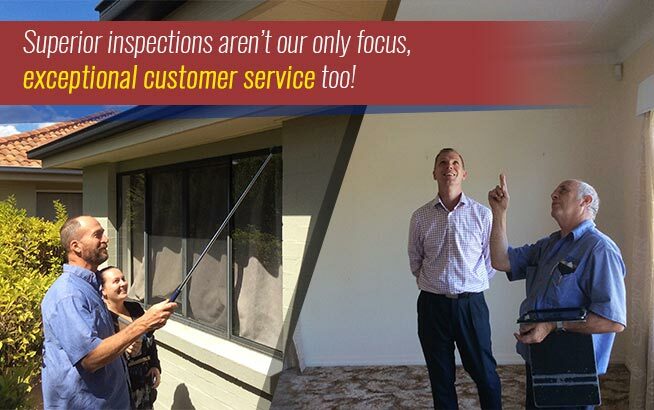 With a normal inspection, an inspector can pick up on things that to the untrained eye may seem like nothing. But even an inspector cannot see everything, which is where thermal imaging comes in. So what exactly is thermal imaging and how is it used in a building and pest inspections Brisbane? Thermal imaging is the use of in-fared cameras which work like an x-ray imaging device which allows inspectors the ability to see what is going on behind the walls. This wonderful invention can pick up problems behind the walls such as termites, leaky pipes or hidden structural damage. These things, unless there are visible signs of damage are very hard to detect. With thermal imaging it is now much easier to see what is going on behind the walls. 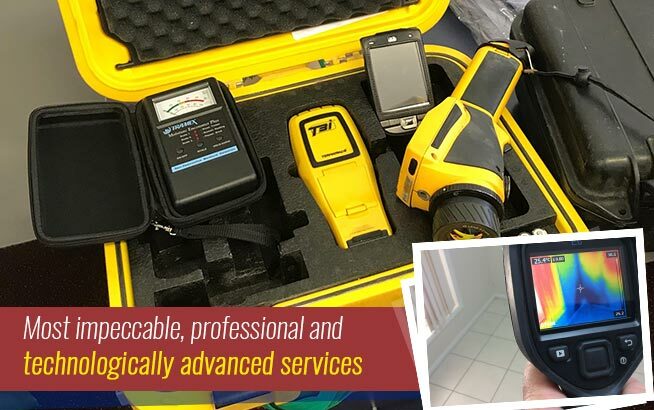 With this type of detection equipment now being used by building and pest inspection companies, it is now possible to find any pests or other problems before they get any worse. Early detection is the key to lowering any repair bills you may face. By having regular inspections with a company that uses thermal imaging, you will lower the risks of having any major damage to your property that could cost you a small fortune to repair. 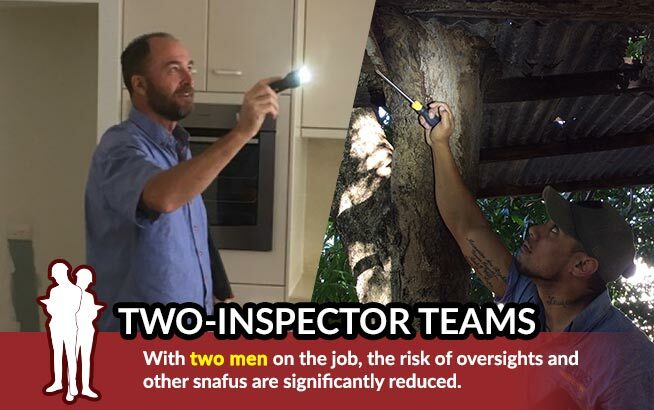 If you weigh up the cost of what the repairs could cost you against the small amount of a regular inspection, then regular inspections make sense and save you money. The worst damage that can happen is with termites. While they may be small, they are very greedy and can eat through large amounts of timber in a short space of a few months. This is why it is important to ensure that any home you buy has physical or chemical barriers against termites. Having the home inspected by a company that uses thermal imaging is a wise investment. 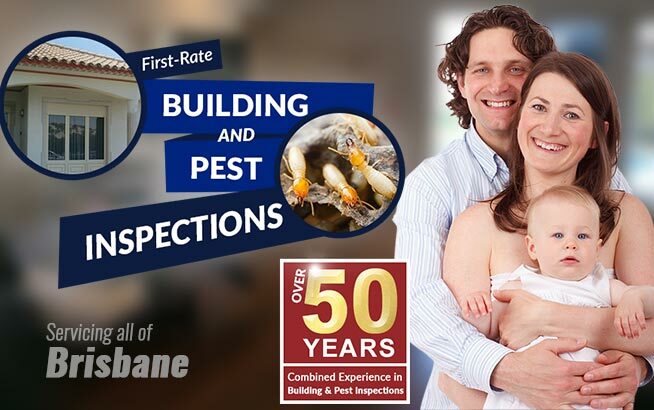 So if you are looking at buying a home, take the time to get it inspected properly by a building and pest inspection Brisbane company before you sign on the dotted line. It could end up saving you from buying a home that needs a lot of repairs.